You know how it goes… you’ve got a bit of a beer belly, so you go to a ‘spin class’. 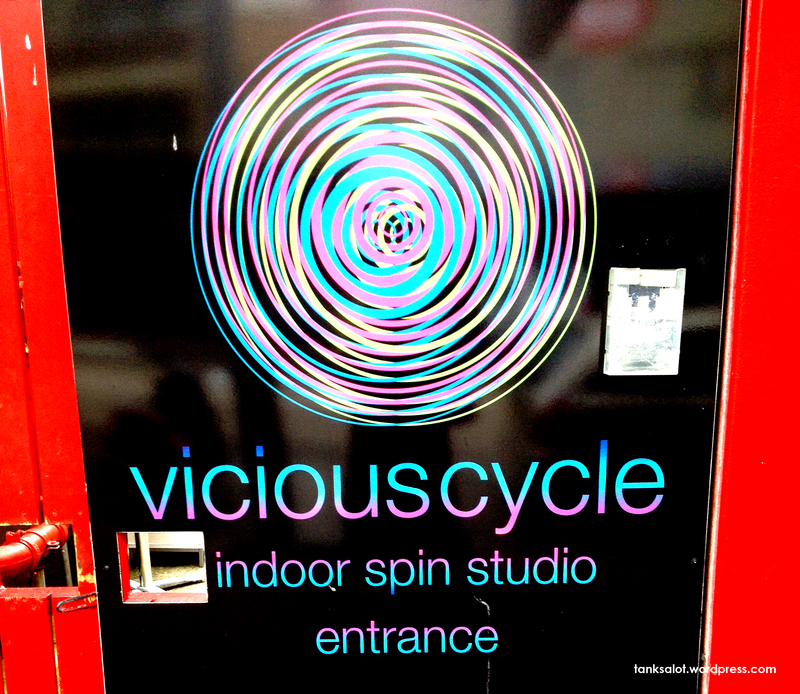 The spin class makes you thirsty, so you go to the pub. Next thing you know, you’re in a Vicious Cycle. Spotted by Georgia O’Brien in Bondi NSW. Virtually a Pun Shop Name for a climbing centre? Found in Holden Hill by Paul and Kelly Kitching.